We have the wonderful Dad is Rad special though June 30th. The thing is that both my father and father-in-law passed years ago along with my two grandfathers. The patterns for the Dad is Rad workshop are awesome, so I really wanted to create them. 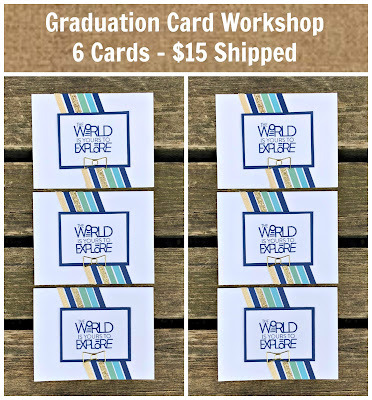 I have some graduations coming up, so I did a little changing, and this is what I came up with. I used the argyle stamps from the Dad is Rad stamp set, and I took out A New Adventure for the cards and sentiment on the single layout. 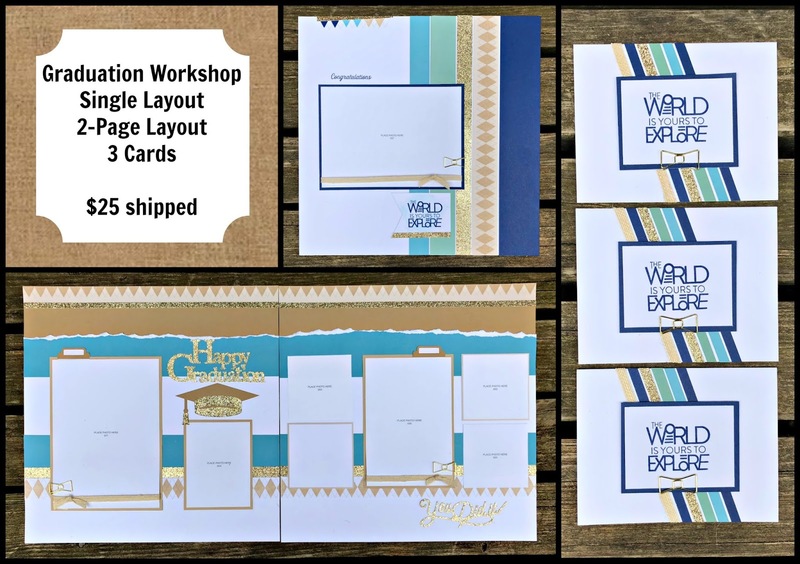 Pre-Cut Cardstock and Base Pages for a single page layout, 2-page layout, and 3 cards. 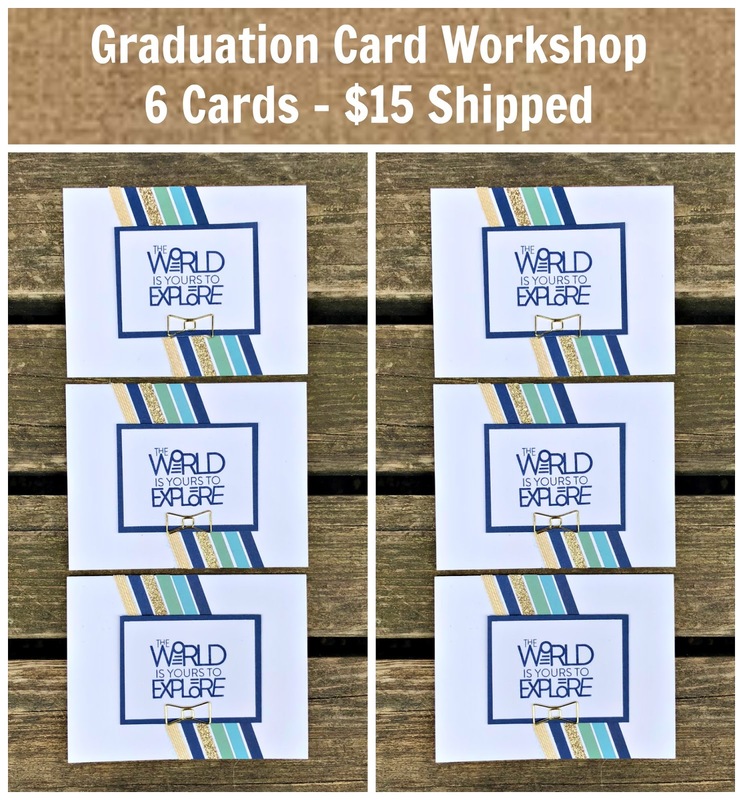 If you do not need the layouts, but need all the cards, I have an option for you. Kits will ship next week. Just choose the option you would like by clicking below!